WOW! Just WOW! 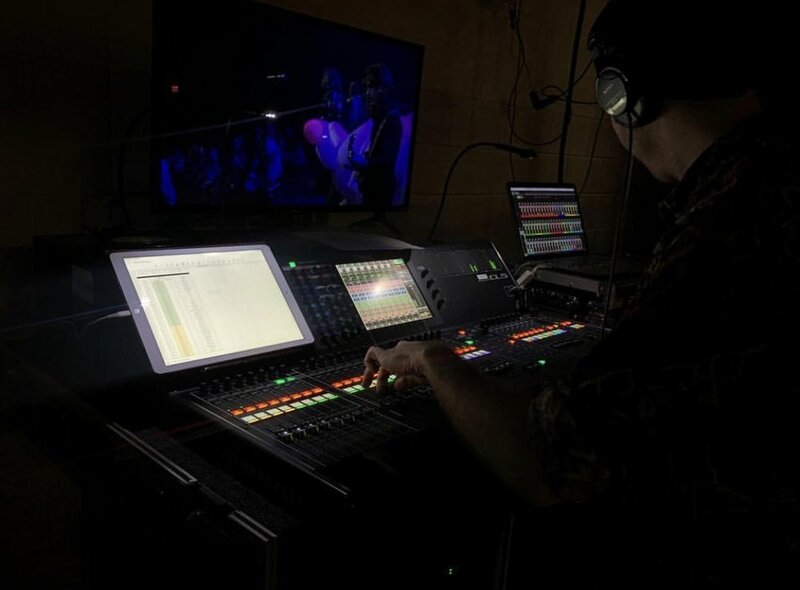 The Hi How Are You Project and C3 were kind enough to bring our team on to produce the live stream of Hi How Are You Day 2019. The line up was stacked featuring The Flaming Lips, Bob Mould, Built to Spill, The Black Angels, Tameca Jones, Gavin DeGraw, Yo La Tango and Bob Schneider. The live stream lasted 4.5 hours and it was fantastic! We were able to help raise a ton of money for the organization and shooting in the Moody is always a dream. 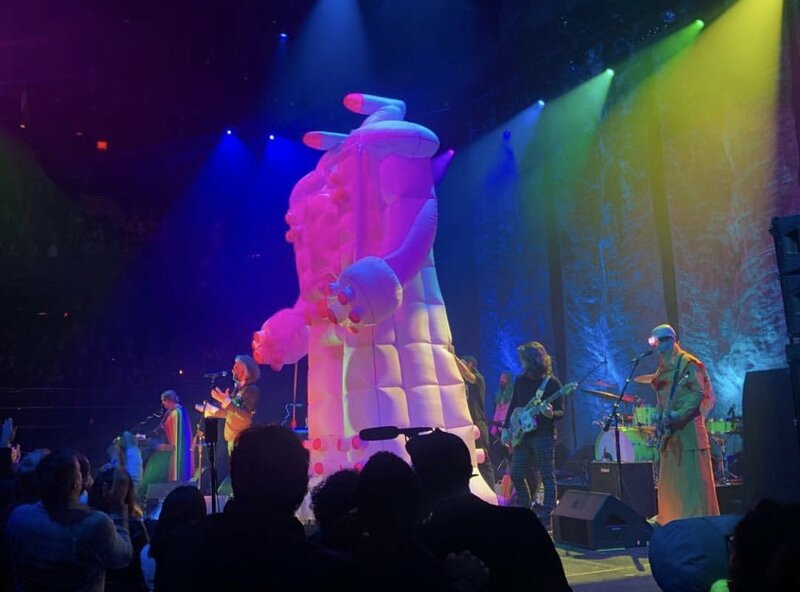 Check our “Work” section on the site for clips from The Flaming Lips and Built to Spill, plus a condensed version of the live event will be posted on hihowareyou.org soon!